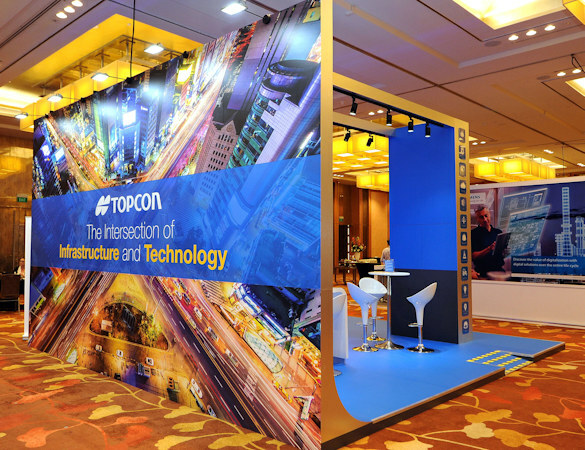 Topcon Exhibit at Bentley’s Year in Infrastructure Conference by Idea Intl. 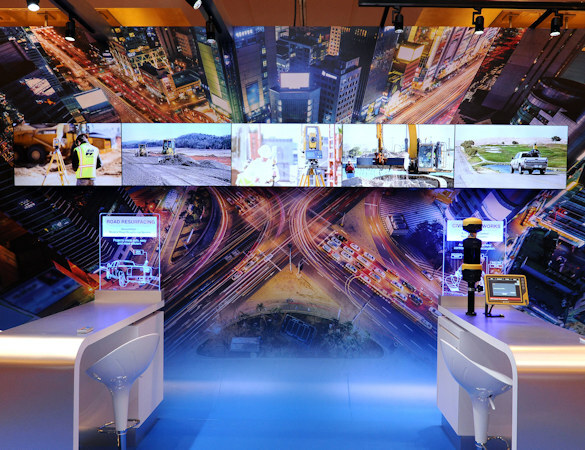 Bentley’s Year in Infrastructure Conference features exhibits, presentations, and interactive workshops exploring the intersection of technology and business drivers, and how they are shaping the future of infrastructure project delivery and asset performance. 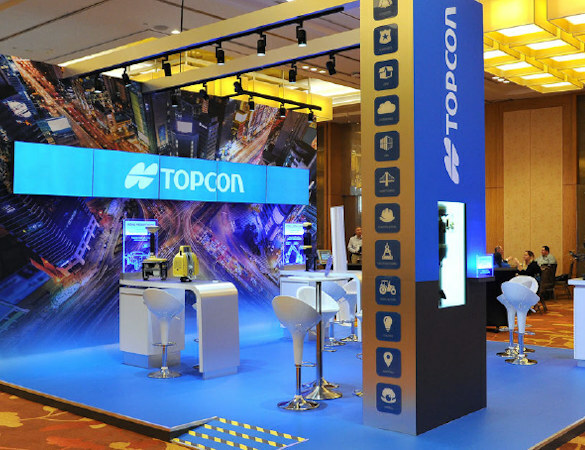 Topcon is one of the four alliance sponsors for the event. 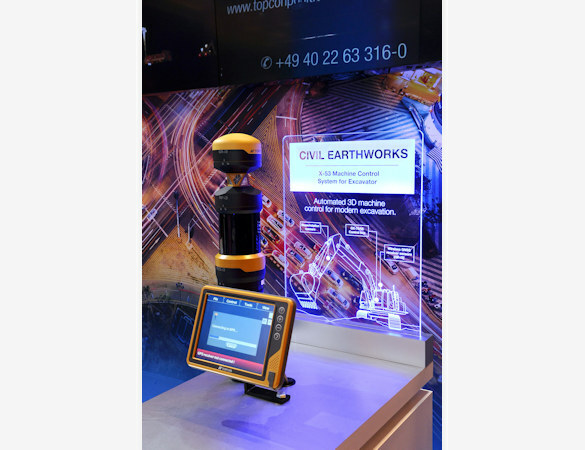 Smart Infrastructure business provides highly advanced positioning products by incorporating innovative technologies such as leading-edge GPS, laser and image analysis technologies.